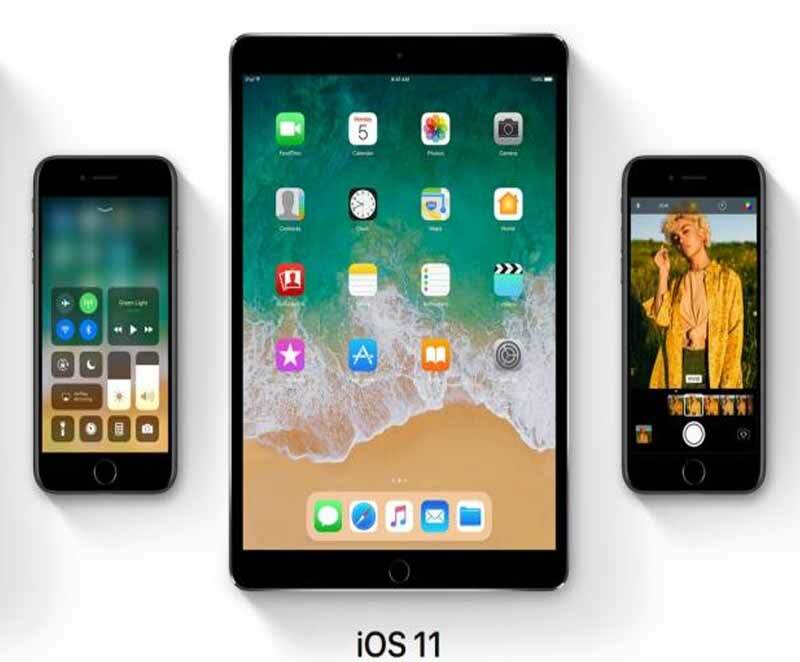 Apple announced the next version of its operating system for the iPhone and iPad, iOS 11, at WWDC 2017. This will be available later in the year for users, in this article we are going to talk about the 7 changes iOS 11 has got compared to iOS 10 and its updates. This is one of the most prominent changes in iOS 11. Apple has completely revamped the control center and made it customizable. You can place icons for all your frequently used controls and use the full screen for icon placement. In addition, you can now swipe down in the control center to view new notifications and double swipe to view all notifications. Siri gets a new voice that will sound more natural (both male and female versions) thanks to Apple’s push for machine learning and artificial intelligence. This means that you will notice the change in tempo, pitch and even know when Siri is emphasizing a point. Another big addition to Siri is a new translation feature that lets user translate English words to other languages. Apple has finally added support for optical image stabilization along with HDR for portrait mode (on compatible devices only). Live photos now get additional options called Loop and Bounce for creating fun short videos. In addition, iOS 11 will use High-Efficiency Image File Format (HEIF) that reduces file size for photos as well as videos. iOS 11 adds an automatic driving mode to your iPhone. The phone will detect when you are in a car and enable ‘do not disturb while driving’ mode. All notifications are automatically silenced and even the screen does not come on to show incoming notifications. If you are not driving, then you can disable the mode with one touch. App switcher is similar to what we see on Apple’s MacOS. You see a tile view of all open apps along with a preview screenshot of the current status of the app. The switcher makes it easy to switch between running apps and integrates the control center on the iPad. iPad’s large screen makes it easy to run two apps simultaneously in split screen mode. However, now Apple has added drag and drop support in iOS 11 for the iPad. This means you can easily drag images, links etc. between running apps and you can even drag and drop multiple items together. iOS 11 comes with multiple options to save storage on your device. The offload unused apps feature removes unused installed apps without removing the app data. You can reinstall the app when you need it later and continue to use it. There is also ‘auto delete old conversations’ for cleaning messages app and OS also shows suggestions to move data to iCloud.